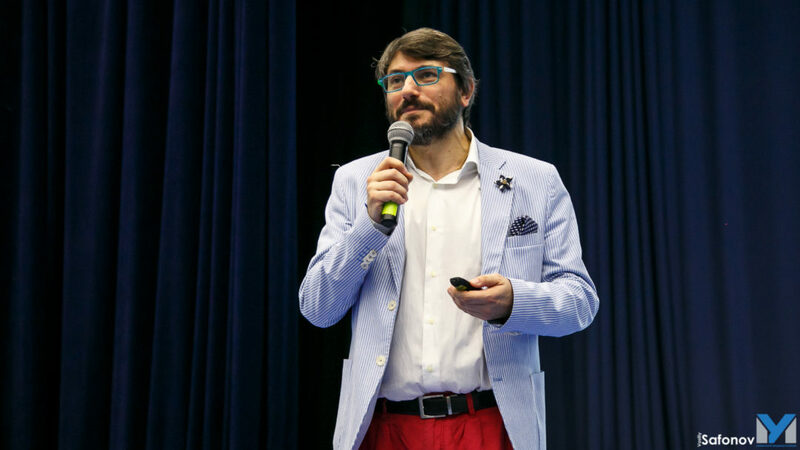 On the 2nd of July I had the pleasure to attend at MAMI University Grad show in Moscow, after the show I gave a Lecture about Designer’s Career. I have the pleasure to announce that the 2nd of July I will participate to the Degree Show presentation at MAMI University in Moscow. 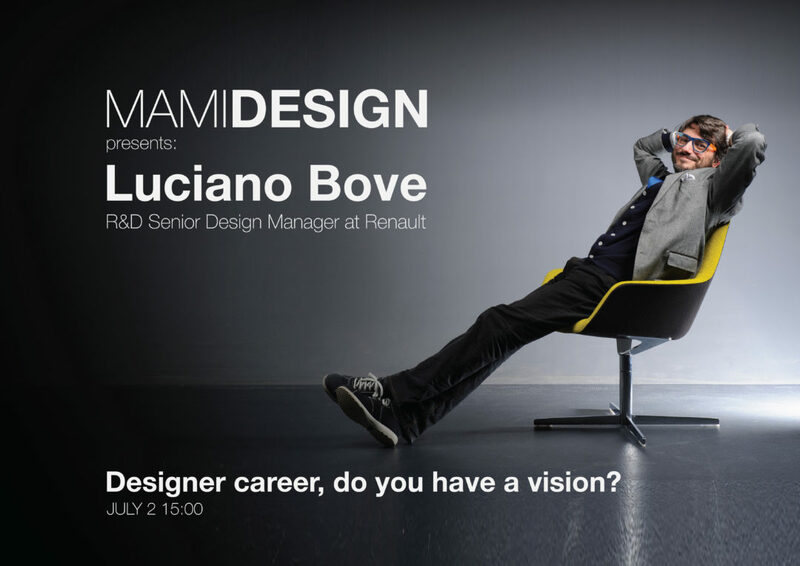 I will also give a Lecture about Designer’s Career and what future a young designer could have in the Automotive Design environment. It is going to be great & thank you MAMI University for this invitation! 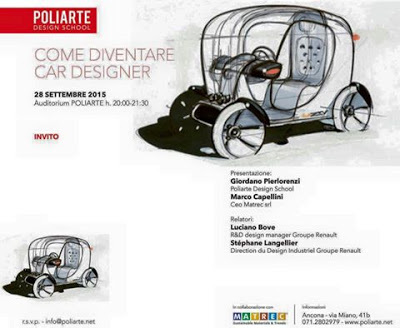 as announced few weeks ago I recently had the chance to give a lecture on Car Design and Innovation to the students of University of Architecture in Palermo city Italy. 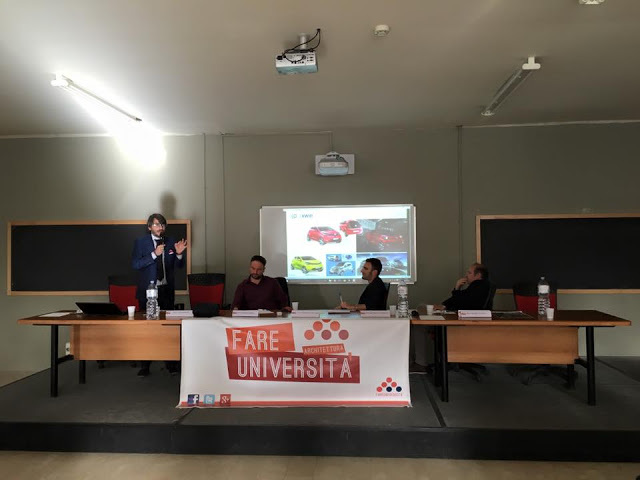 Fareuniversità, a cultural students’ association, represented by Salvatore Gattuso (President) and Luigi Zaffuto & Prof. Benedetto Inzerillo invited me for this seminar event focused on Car Design and the designer role. It has been great feeling to see so many students attending and so curious about Design and Car Design. It is clear that Italian Universities should offer a better organization to teach how to improve students’ skills in terms of graphic and management. 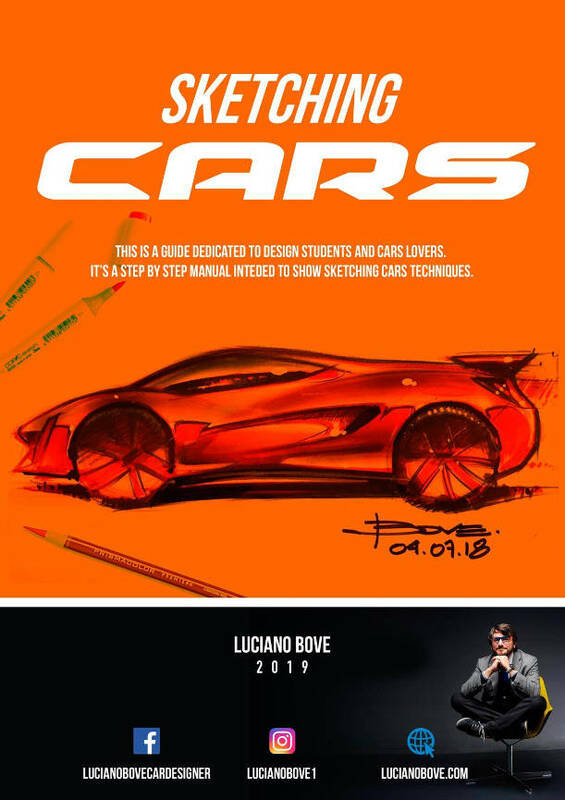 Students showed lots of interest about all car sketches images and also what design process we apply to make a project. 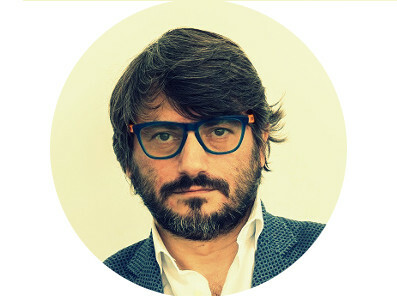 Prof. Benedetto Inzerillo is a teacher but most of all a Yacht designer with lots of experience and a strong passion for car design too. It is thanks to his passion that students can study and make Automotive Design thesis, some of them were not bad at all. Thank you to the school for this beautiful day spent with the students! 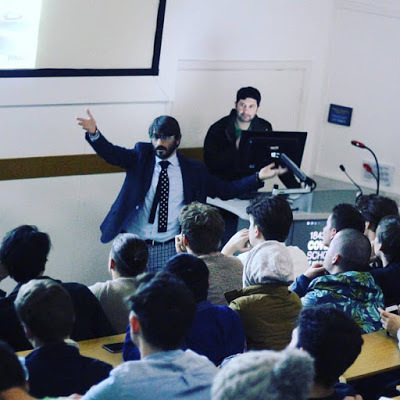 as some of you might know last 23rd of March I have been at Coventry University of Design invited by professor Aysar Gasshan for a lecture about Design management and how we (at Renault) make Design Innovation projects. I had a great time with an auditorium full of students, it has been an opportunity to talk about creativity but also about its management. 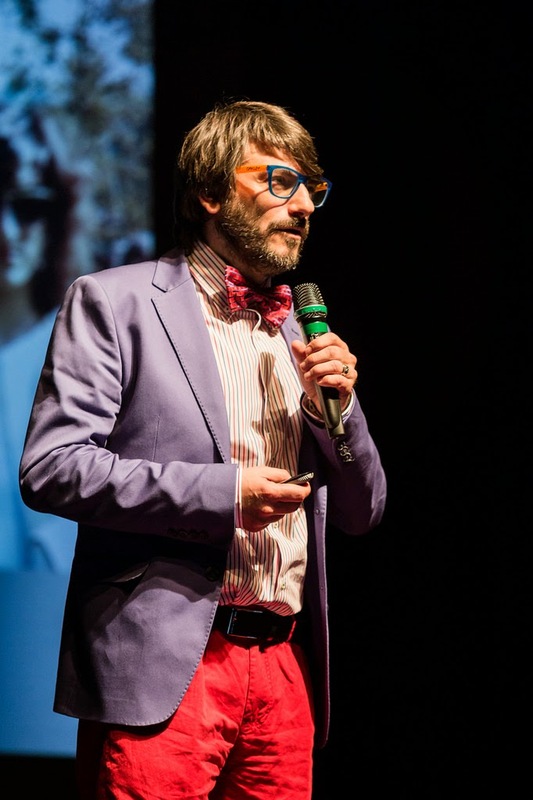 I wanted to show how, after the creative step, design managers defend and manage the chosen concept to bring it to production without too many compromisis. We also had time to talk about how designers (and students) should give value to their works in order to well sell ideas. At the end 15 minutes of Q & A. Thank you to the school for this invitation I had a great time and I hope the students did, too. 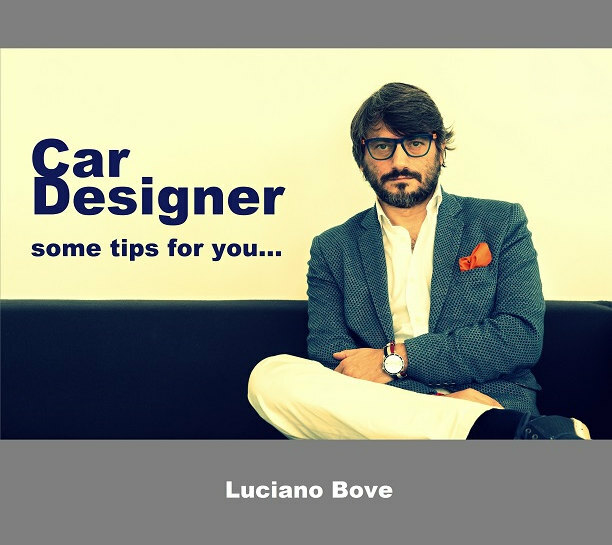 my next conference about “how to become a car designer and its role” will be in April in the beautiful city of Palermo in Sicily Italy. It is my first time in an Italian public university and I am quite happy to participate. Soon after the event I will write about it showing photos, too.